Can I use being an artist as an excuse for being weird? How do museum benches work? What is the best advice a parent can give their child? And more! 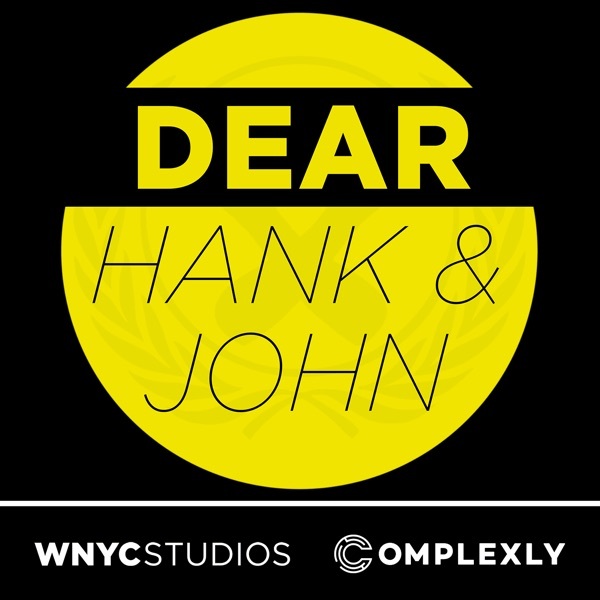 Email us: hankandjohn@gmail.ocm patreon.com/dearhankandjohn Thank you to Audible for sponsoring this episode! Audible is offering listeners a free audiobook with a 30-day trial membership. Go to audible.com/dearhank or audible.com/dearjohn, or text “dearhank" or "dearjohn” to 500-500 to get started today.